Tickets are priced between £16.20 and £26.95, with the Saturday night already sold out and you can get them here but be quick! 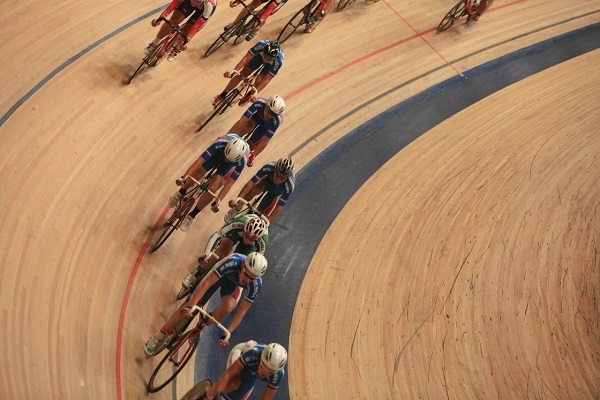 Some of the best riders from all over the world will be competing in order to gain qualifying points for the 2018 UCI Track Cycling World Championships. There will be 300 athletes in total competing head to head to get to the Championships. The British team we have put forward this year is made up of three smaller teams which include six Olympic champions. Callum Skinner and Phil Hindes will be competing in the sprint events and then Jack Carlin, Ryan Owens and Joe Truman will also be competing. Katy Marchant, Olympic Bronze Medalist will be competing also. Ed Clancy is also returning to the competition following his success in Rio and will be in the endurance category along with Steven Burke. “I have a lot of good memories of racing in Manchester, the highlight of which is always the atmosphere and knowing the crowd is behind you. “I enjoyed taking some time away from the track last season to focus on the road, but I’ve been back in training at the velodrome for the past couple of months and I’m really enjoying it. 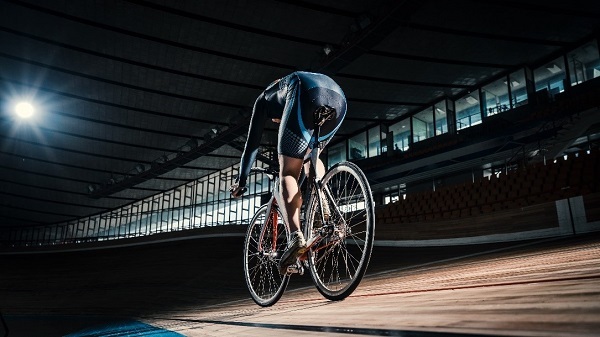 The velodrome will be warm as the temperature will be 28 degrees, so although outside will be rather chilly, make sure you wear layers that you can easily remove. As the competition dates include remembrance Sunday, please be aware that the one-minute silence will be respected on both Saturday 11th and Sunday 12th. Please ensure you don’t take alcohol, glass containers, fast/hot food or food hampers into the event as they will be confiscated. You are able to take snacks in a small bag, such as a carrier bag. Make sure to take cash as well as card as some of the stalls will be cash only and you don’t want to be caught out. There is no parking on site, but is available at the Etihad campus and is free of charge. This is only a ten minute walk from the venue and will be signposted from the main roads. Any spectators who need to use the disabled bays, please email: trackworldcup@britishcycling.org.uk and then will organise a space at the venue- but this is first come first served! We will be following the progress here at Holidaysafe HQ, but if you’re attending the event please send us your pictures! Remember, we offer award winning travel insurance catering for many niche markets, including cycling. If you are a keen cyclist and want to take a look at the cover we can offer you for your cycling holidays, please click here.